Bustling cities and dusty dirt roads. Rolling hills and empty desert vistas. Blue skies and distant views. Ancient history and contemporary urban life. The call to prayer by the muezzin and the ringing of the church bells. 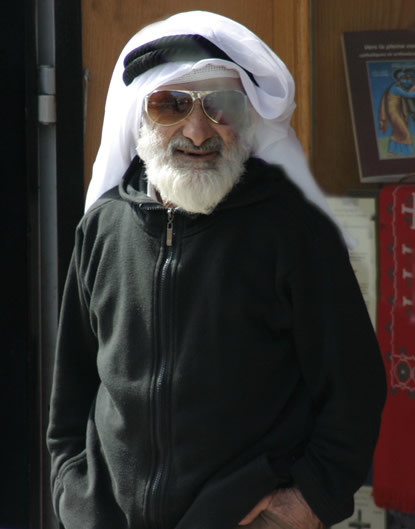 Children playing on the sidewalks and elderly men walking by in their kufiyah and RayBans. Variety. This is the paradox that encompasses just some of what is available to you when you visit Palestine! 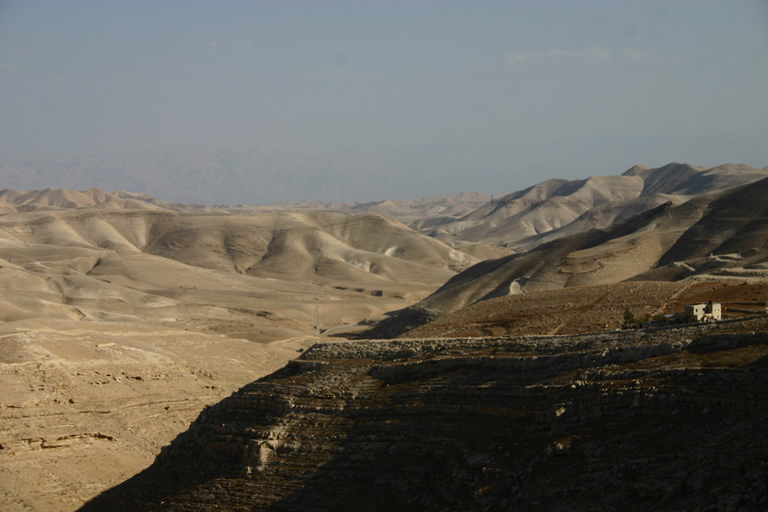 Of course, so many people visit Palestine for the treasures of history: Jesus was born and raised here, Abraham was drawn here by the whisper of God, prophets, miracles, pilgrims, icons of the faith. But Palestine also represents the 21st Century: the education of the youth, shopping and dining in Ramallah, IT startups. Palestine is old and new, side by side, together in comfortable cohabitation. Naturally, people visit for the natural beauty of the land: the majesty of the desert expanse, spring flowers, skies filled with millions of stars, olive groves that have stood sentinel throughout the years. Terraced fields in Battir cascading down the side of the hills, fields that produce crops so large that one hardly can recognize them – who knew that cauliflower could be as large as a watermelon? You drive through Hebron and see the camel hanging in the window of the butcher shop. “Ok, maybe I’ll pass on that one,” you say. Oooohhhh, the food! Some of the greatest food in the world is available on the streets of Palestine. Hummus, falafel, shawarma, kebab, maklouba, musakhan, the list goes on and on. What could be better than going down into one of the cave-like restaurants on Manger Square to enjoy falafel and hummus – the best in the West Bank! Sure, there are some great upscale restaurants, but the real treat is to find out where your local friends are going for lunch, then tag along. Pizza overlooking Shepherds Fields? Just another day in Palestine! You walk past the entrance to a Catholic university and watch the students enter – young men and women, some dressed in hijabs, some in Levis, and sunglasses – laughing and chattering like a thousand other schools around the world. The UN says that Palestine tops the list of fastest growing tourist destinations in the world. (You can read the article here: https://medium.com/@thepalestineproject/palestine-tops-un-list-of-fastest-growing-tourist-destinations-a861c67588eb) That comes as no surprise to those of us who have been visiting our “second home” for years. At Bethlehem Bible College we get visitors from around the world throughout the year. So many that we began Ta’Shuf Tours (which is Arabic for “Come and See!”) to help. Need suggestions for your itinerary? Want a guide to show you around? Looking for a place to stay? We partner with GEMM Tours to facilitate your trip and provide all the help you need. Best of all, Bethlehem Bible College is supported by your patronage. 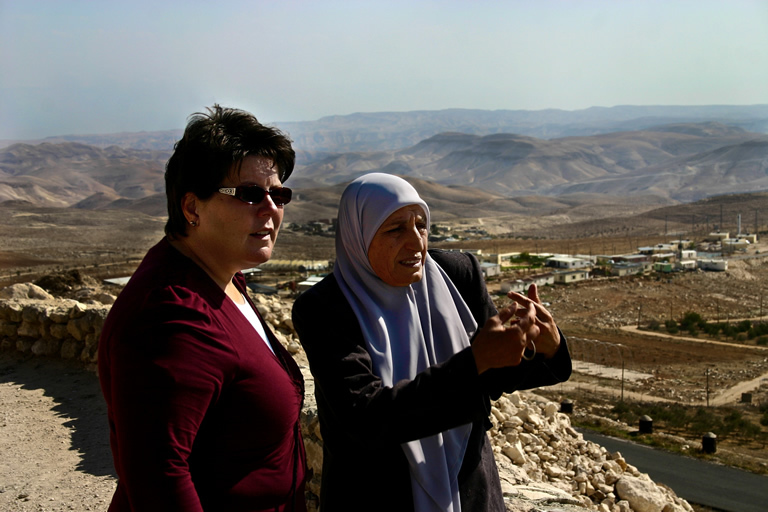 If you are planning a visit to Palestine, contact us at www.tashuftours.com. Welcome to Palestine! Ahlan wu sahlan!